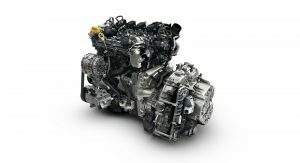 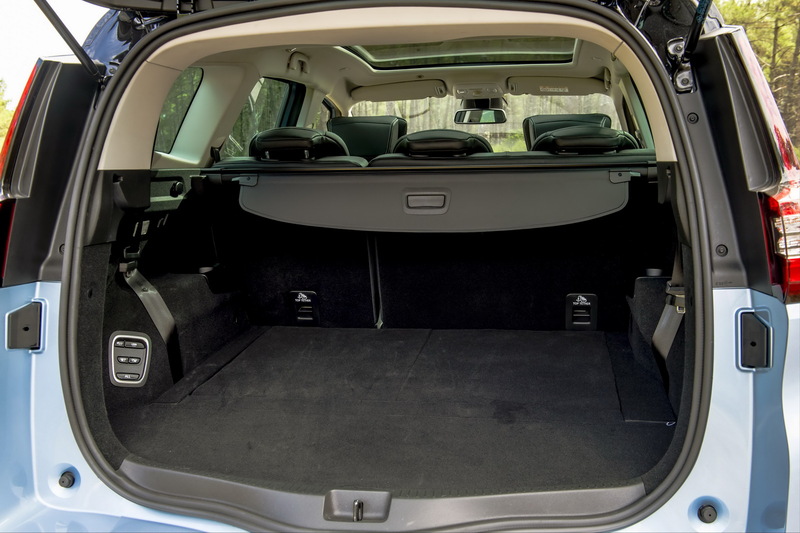 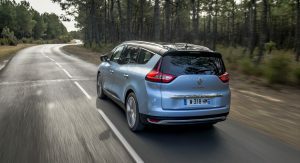 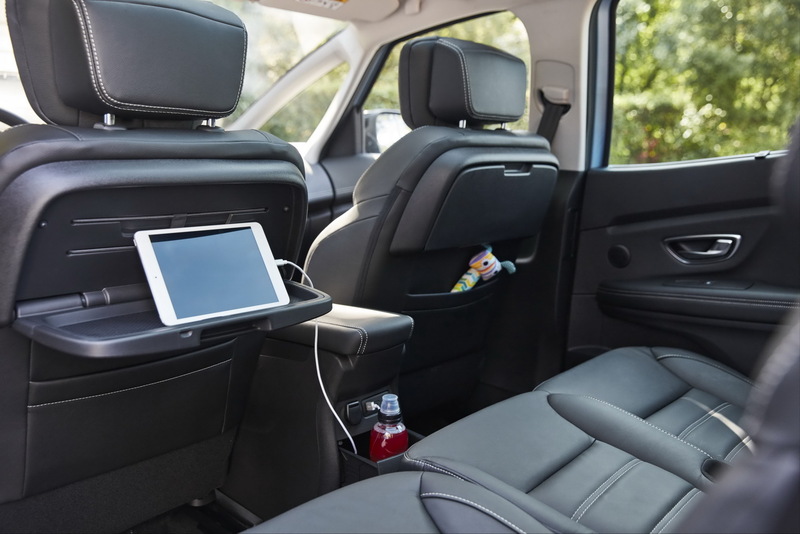 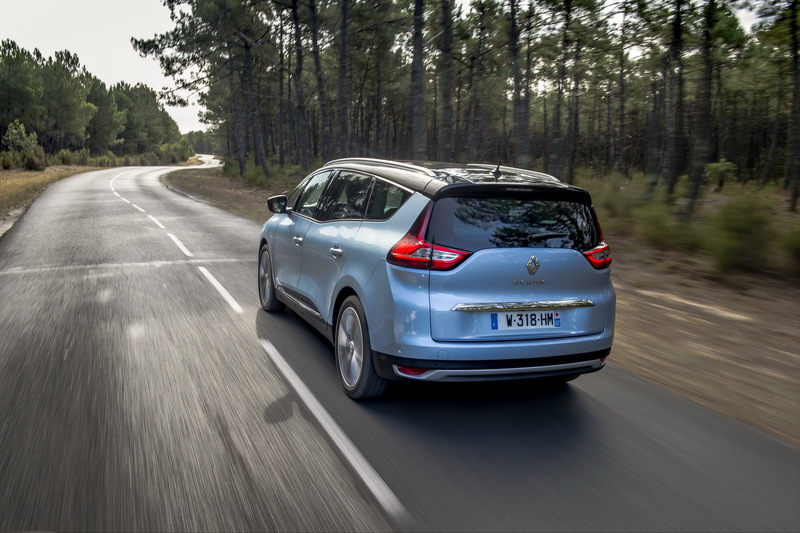 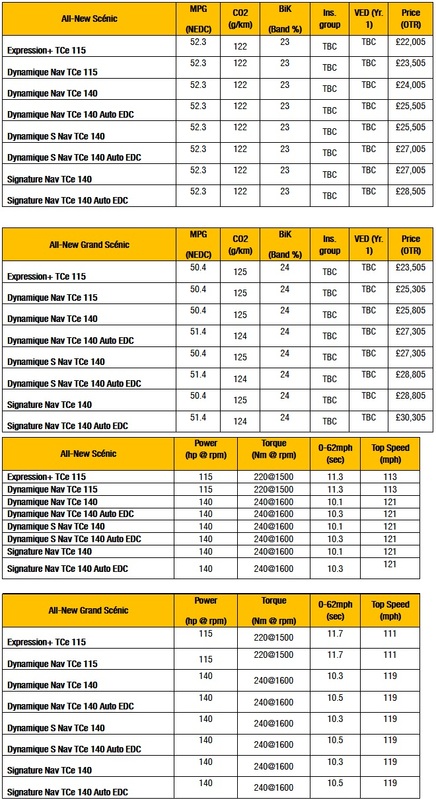 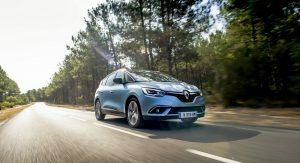 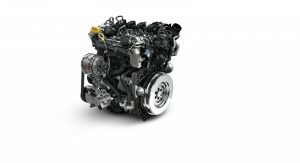 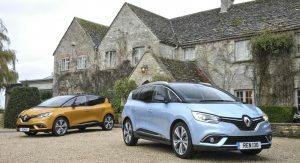 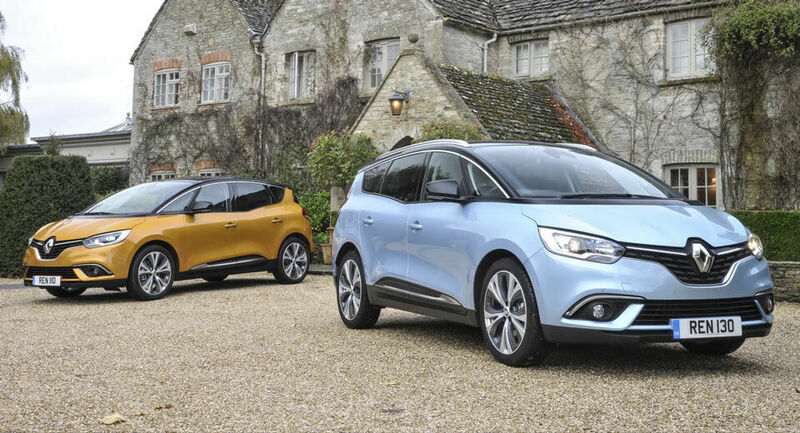 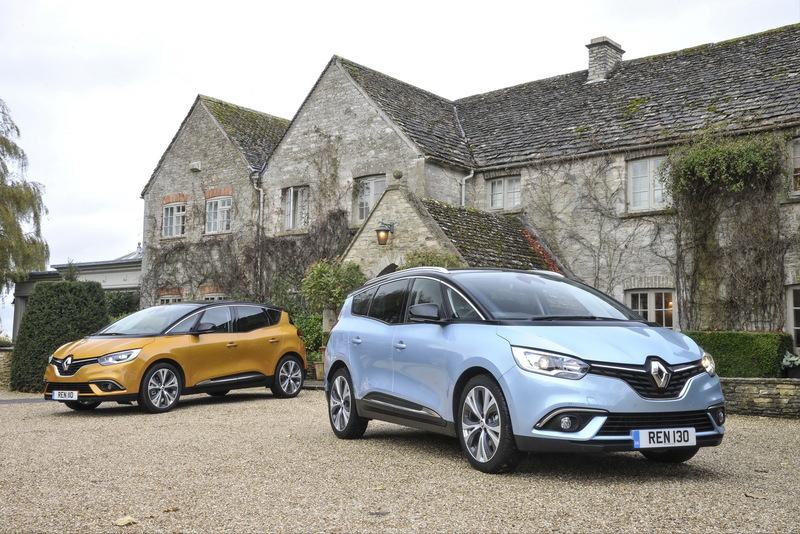 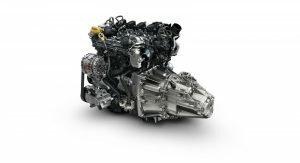 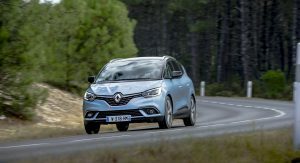 Customers in Britain will be able to order the 2018 Renault Scenic and Grand Scenic equipped with a new petrol engine developed by the Renault-Nissan Alliance and Daimler, from January 1. 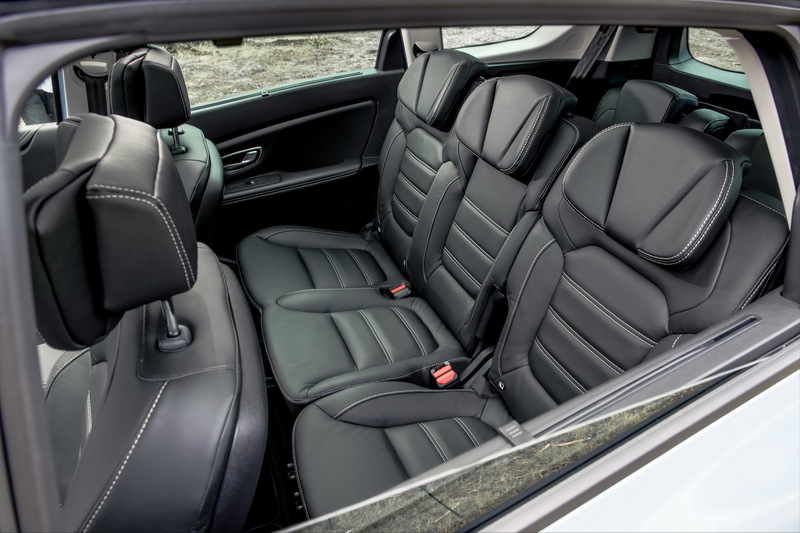 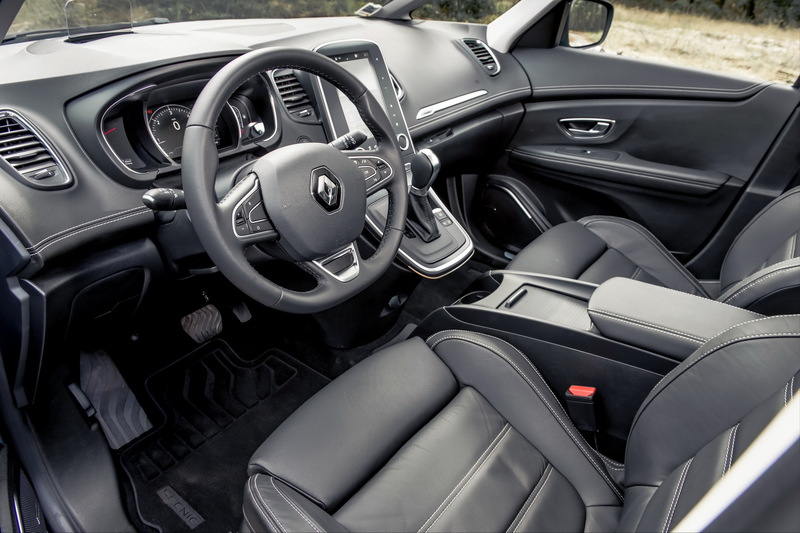 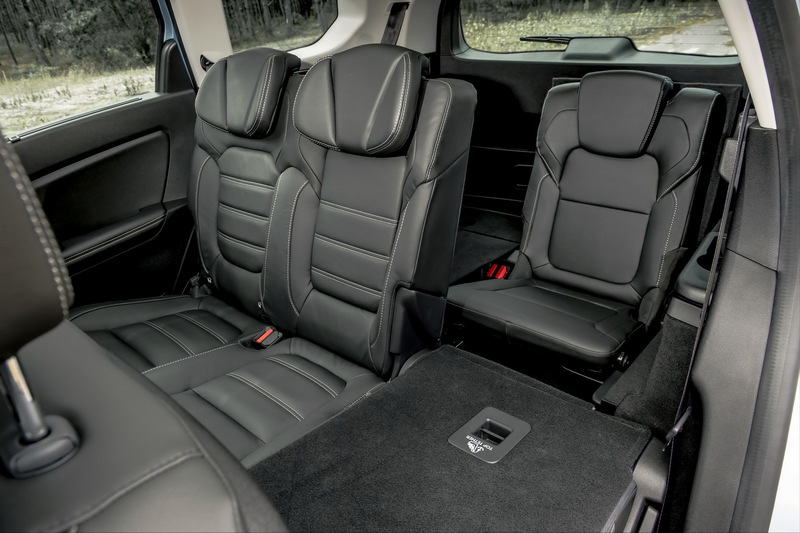 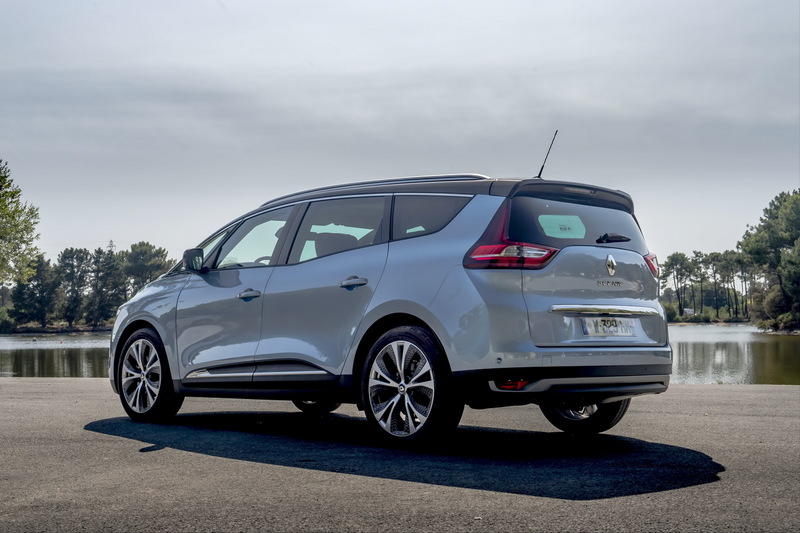 Prices commence at £22,005 ($29,308) for the Expression+ variant, and stretch all the way up to £28,505 ($37,966) for the Signature Nav on the Scenic, whereas the Grand Scenic ranges between £23,505 ($31,306) and £30,305 ($40,363) when equipped with the new powertrain. 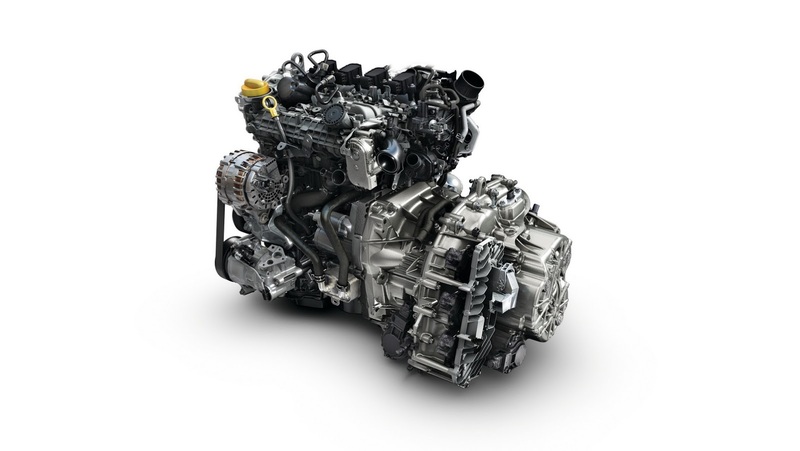 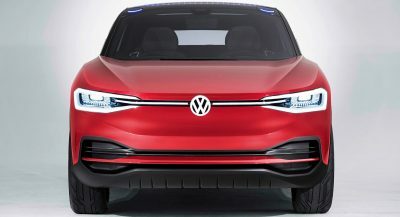 Available in two outputs: 115PS (113hp) and 220Nm (162lb-ft) of torque, and 140PS (138hp) and 240Nm (177lb-ft) of torque, depending on the selected grade, the 1.3-liter petrol engine returns between 52.3 UK mpg (5.4 l/100 km / 43.5 US mpg) and 50.4 UK mpg (5.6 l/100 km / 42 US mpg), in accordance with NEDC. 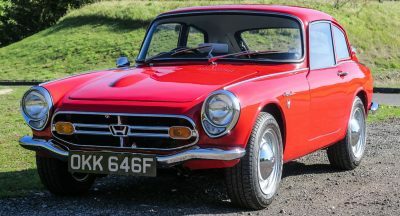 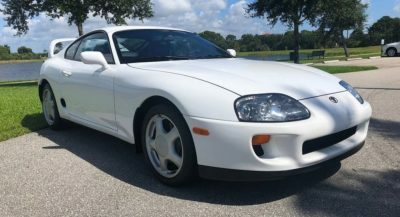 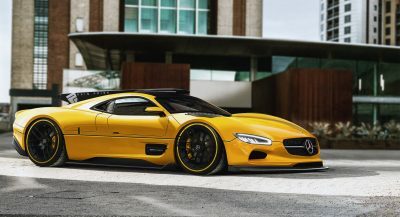 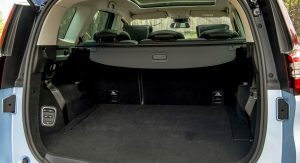 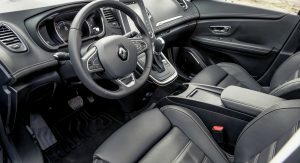 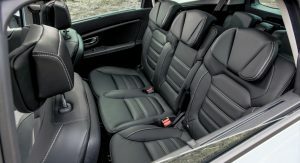 The lesser variant comes exclusively with a manual transmission, whereas the more powerful one can be married to an EDC dual-clutch transmission as well. 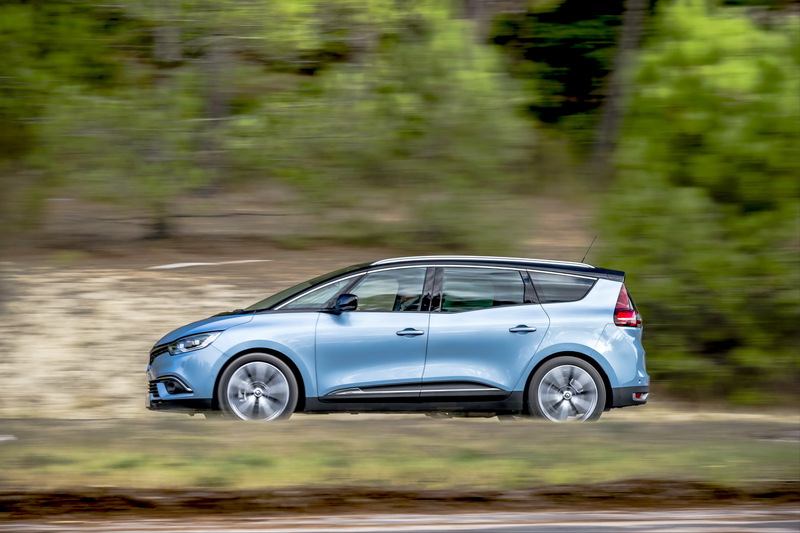 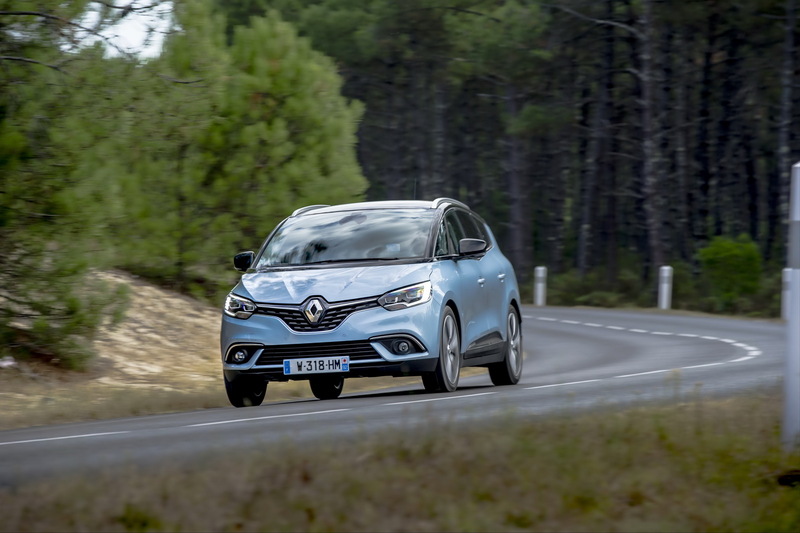 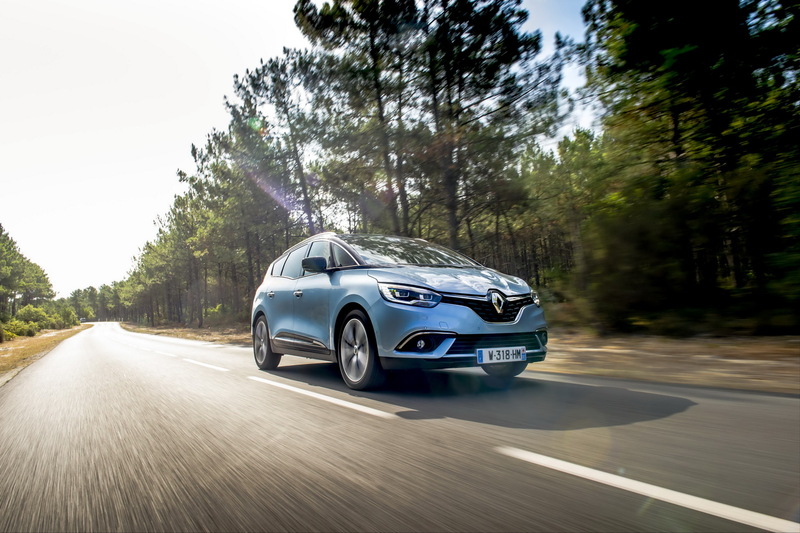 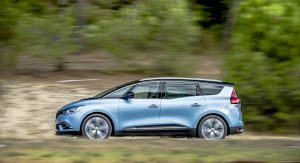 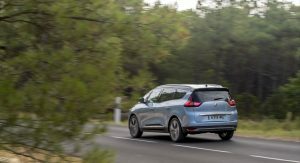 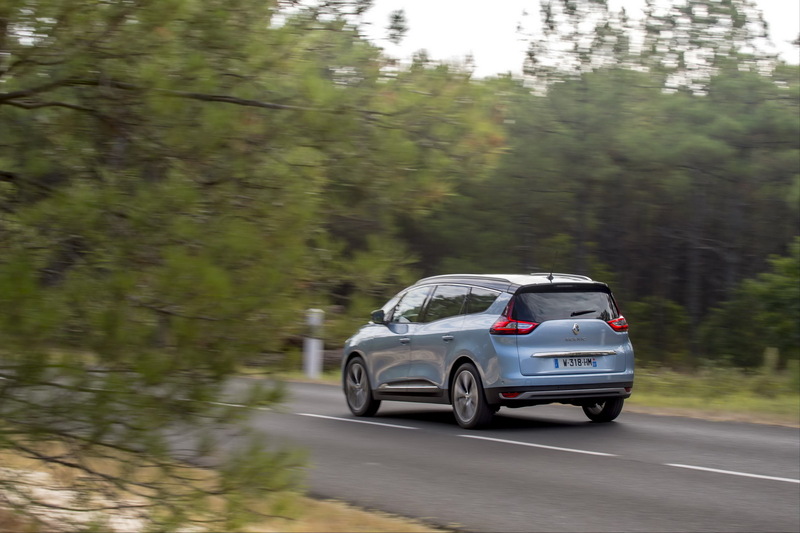 Renault will start shipping the 2018 Scenic and Grand Scenic, powered by the new unit that comes to life at the brand’s factory in Valladolid, Spain, from February, next year. 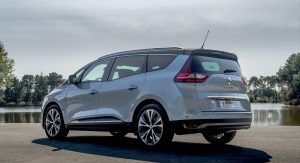 However, this is only the beginning, as these are the first models to benefit from the 1.3-liter petrol engine, whose availability will be expanded to various cars within the Renault-Nissan-Mitsubishi Alliance and Daimler, with an additional output: 160PS (158hp).